Longtime podcasters and friends Parris and Chris bring two big topics to the conversation for your consideration. 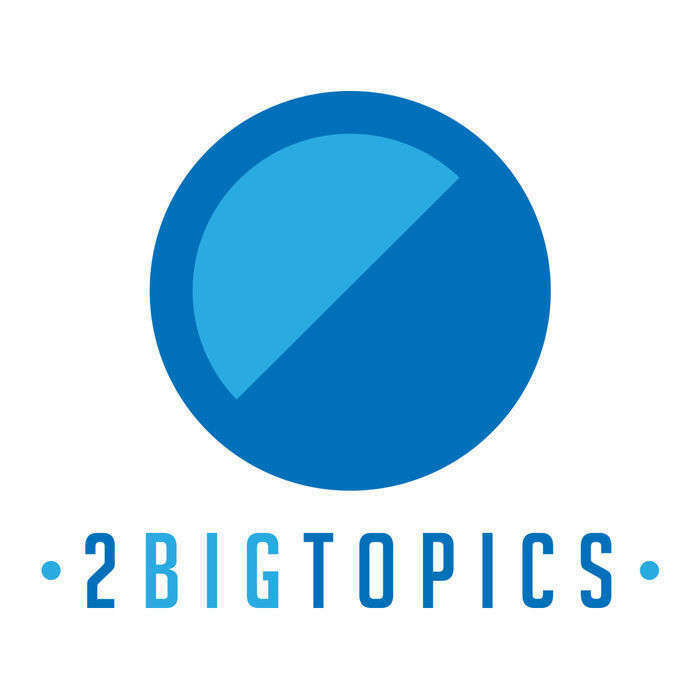 Welcome to 2 Big Topics! In order to seed our podcast feeds, we've recorded a quick introduction. Assuming we didn't break anything, there's more to come soon. If you have any feedback, questions, comments, insights, opinions, or other cleverly worded sentences you’d like us to read, send them to 2bigtopics@gmail.com. You can find us elsewhere on the Internet too!